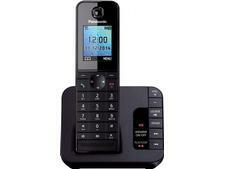 Geemarc AmpliDect 350 single cordless phone review - Which? 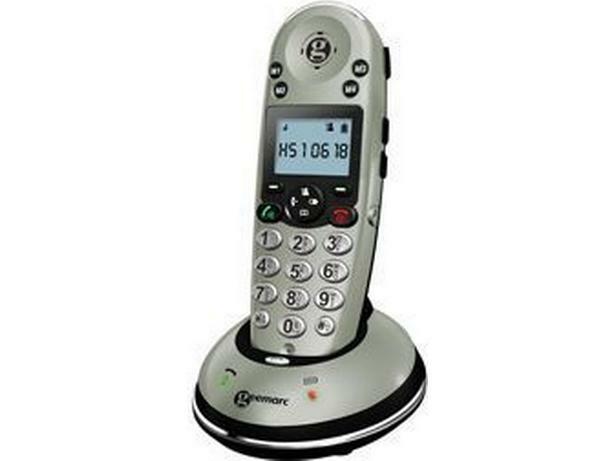 The Geemarc AmpliDect 350 is a cordless home phones aimed at older users. 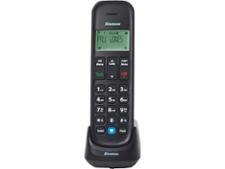 It's hearing-aid compatible and has an extra-loud ringer to help ensure you don't miss any calls. 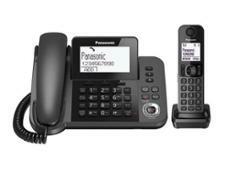 We put it through our home-phone test to find out whether you should buy it.